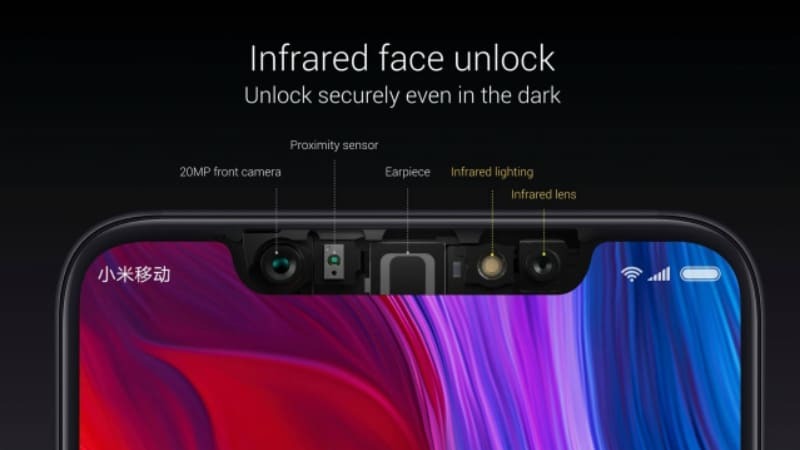 The Mi 8 price has been set at CNY 2,699 (roughly Rs. 28,600) for the 6GB RAM/ 64GB inbuilt storage variant, CNY 2,999 (about Rs. 31,600) for the 6GB RAM/ 128GB storage variant, and CNY 3,299 (roughly Rs. 34,800) for the 6GB RAM/ 256GB inbuilt storage model. The smartphone will be made available in White, Gold, Light Blue, and Black colour options. Pre-orders for the smartphone open today, and the Mi 8 release date is June 4, Monday. 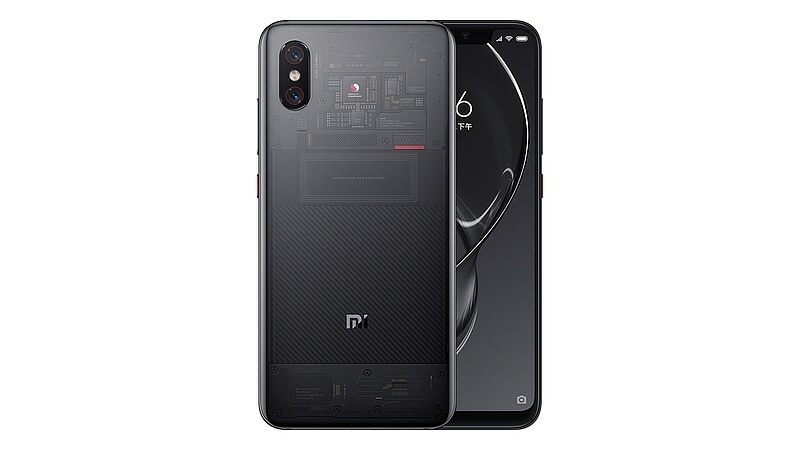 The Mi 8 Explorer Edition comes with 8GB of RAM and 128GB inbuilt storage and bears a price tag of CNY 3,699 (roughly Rs. 39,000). Details about the Explorer Edition’s availability have not been announced yet.